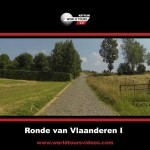 The Tour of Flanders is one of the most beautiful spring classics. The Flemish race attracts more than 600,000 spectators along the route and a multitude of that on the TV. Enough reasons for us release this increadible race on a 2 DVD-set. This classic follows the official route of the Tour de Flanders 2013 which was won by Fabian Cancellara. Climb at home the famous climbs of the Tour of Flanders like the Koppenberg, Paterberg and Oude Kwaremont. 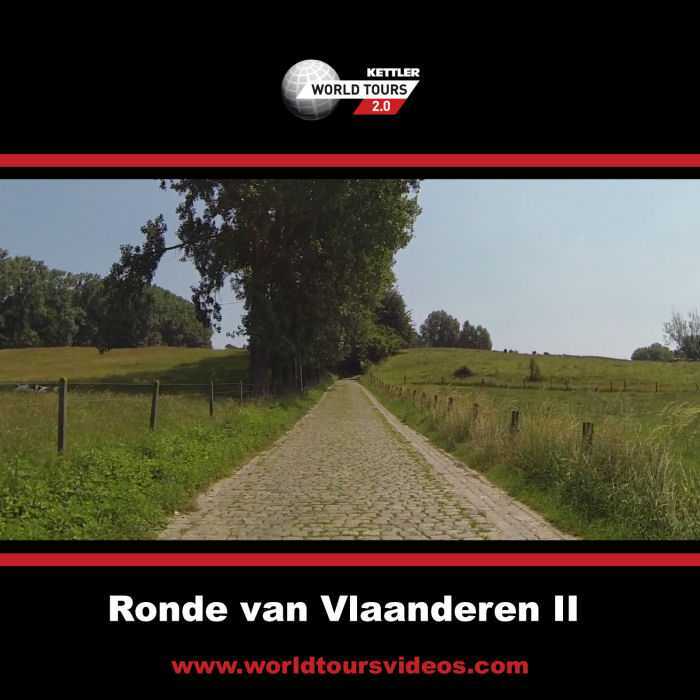 Conquer the difficult cobblestone sections and finish on the finishline in Oudenaarde.